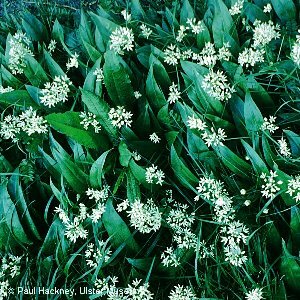 One of a number of spring-flowering bulbous perennials characteristic of old-established woodland. It has a characteristic smell when crushed. 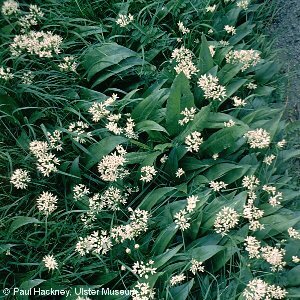 All names: Allium ursinum L.